Camp Greenheart finished its third year last week, and campers and counselors alike had an absolute blast! The camp is in its third year of development, and with each summer it grows leaps and bounds, making this summer the best yet. 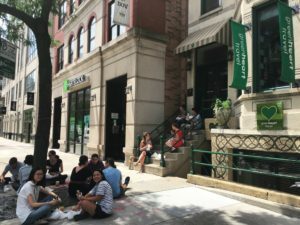 At Greenheart, we are a connected community of global citizens taking action to create a more peaceful and sustainable future for all. So how does Camp Greenheart help us to do just that? Camp Greenheart is unique in a number of ways. 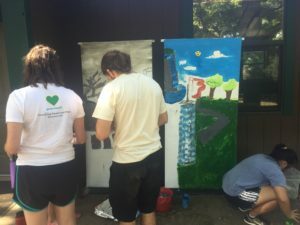 In addition to engaging campers in outdoor activities like swimming, rock climbing, ziplining and, of course, blobbing (a giant bubble that launches campers into the lake), Camp Greenheart brings to the forefront the importance of connection with one another, the environment, and the global community. 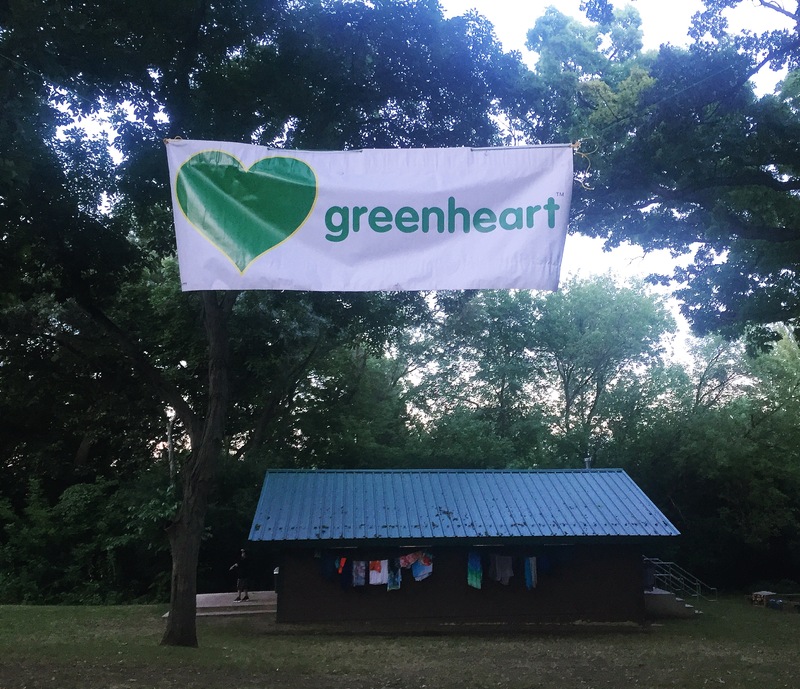 At Camp Greenheart, the focus was on four main components of global leadership: health and wellness, cultural understanding, our connection to the environment and volunteerism. Each day, campers started out with a daily intention that focused on one particular element. 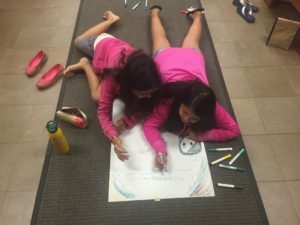 Throughout the day, campers were encouraged to make connections between their actions and intentions in order to work toward a life of active engagement with the world around them and live as global leaders in their communities. From capture the flag, to learning about our Camp Leaders’ home countries (Brazil, Spain, Vietnam and China), to the Pachamama symposium, campers were engaged and focused on the many elements that make up dynamic and transformative global leaders. 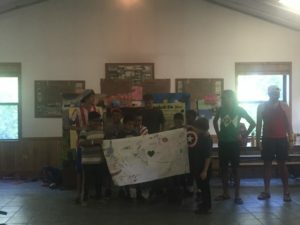 The week culminated in the annual “World’s Fair”, where campers were able to highlight their experience and what they learned during their time at camp. But how much of an impact did this really have on camp attendees? 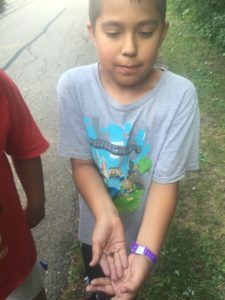 Check out these fun photos and read their responses below! Question: What was your favorite part of Camp Greenheart and why? 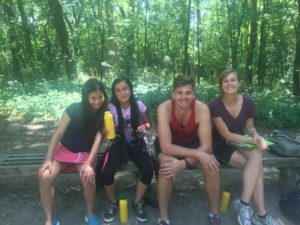 Question: How do you plan to act as a Global Leader after Camp Greenheart? Question: What did you learn at Camp Greenheart? Camp Greenheart clearly has an impact. We are so proud of our campers and are already looking forward to next year! What’s your #CampGreenheart story? Share on social media and tag Greenheart or send photos or a blog to kholmes@greenheart.info!